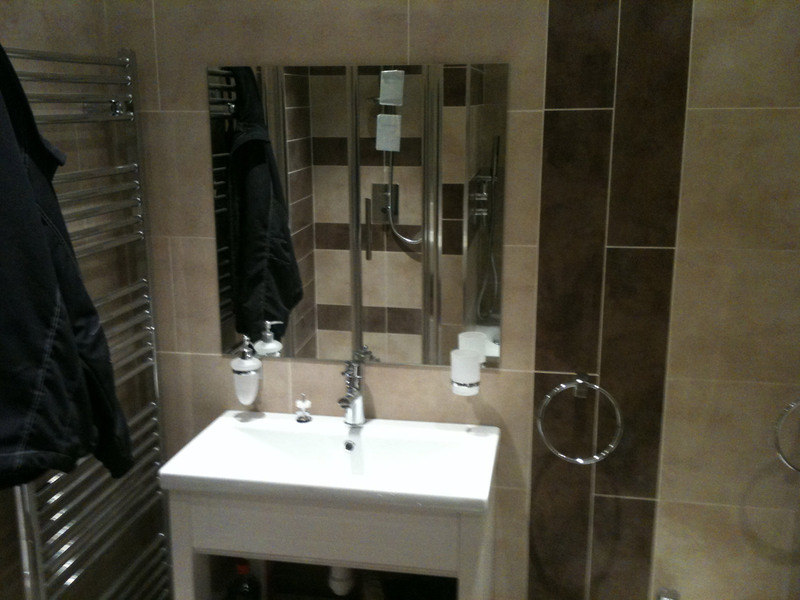 Bathroom Constructions London 020 8205 2018, 075 80 80 80 55 for help with Bathroom services across London. 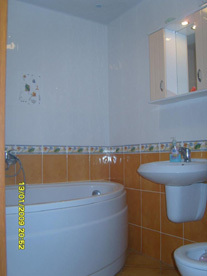 We offer a wide range of bathroom designing and fitting services, these include natural slide tiles, all types of ceramic and terracotta tiles, marble tiling, wet rooms, shower cubical, bathroom en-suits, full renovation or just broken tile/s replacement. 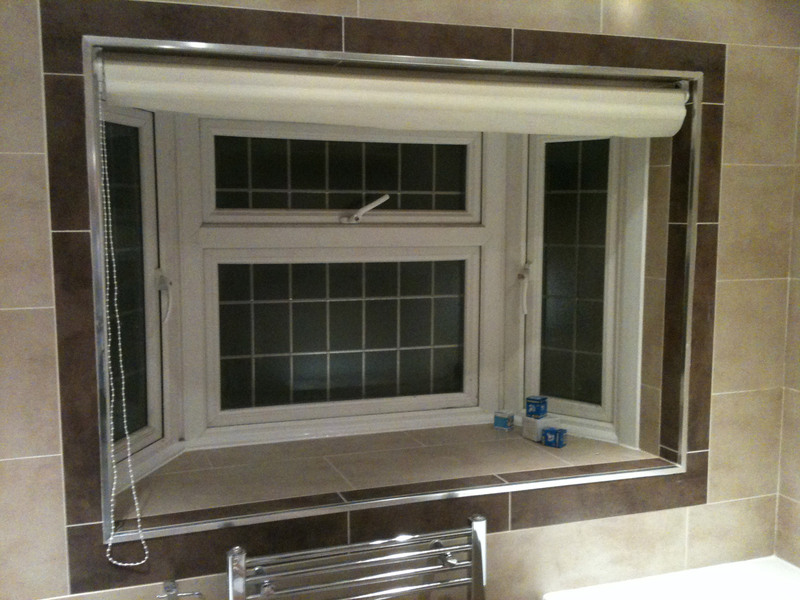 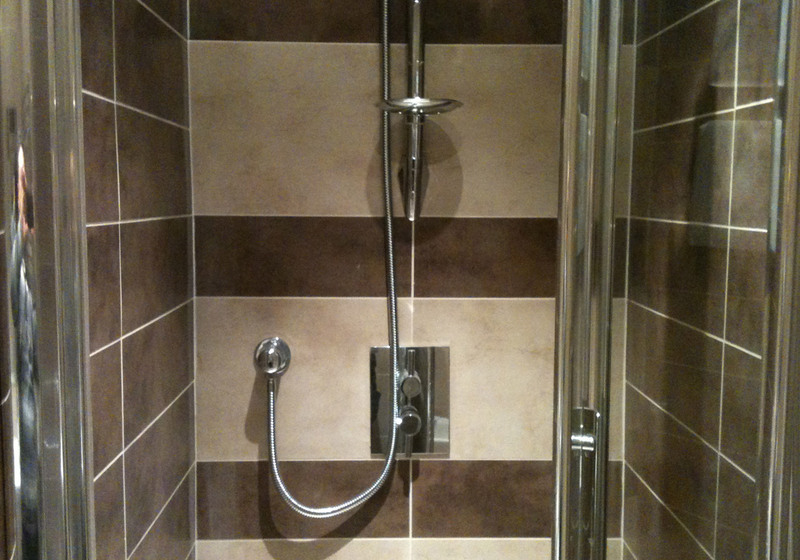 We also offer a FREE bathroom design service! 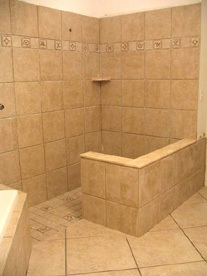 For more information do not hesitate to give us a call for free estimates.